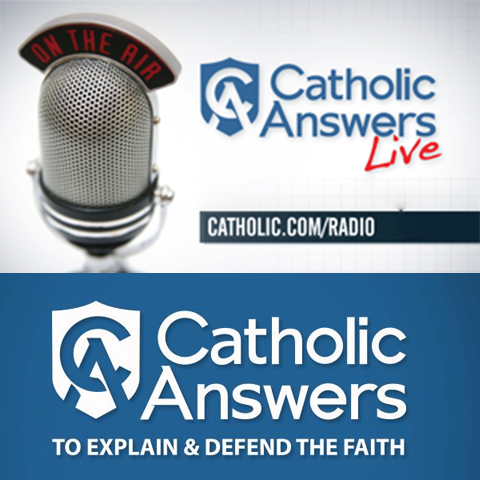 Catholic Answers Live is a daily, two-hour radio program dedicated to Catholic apologetics and evangelization. According to listener surveys, it is a runaway favorite on Catholic stations across America. 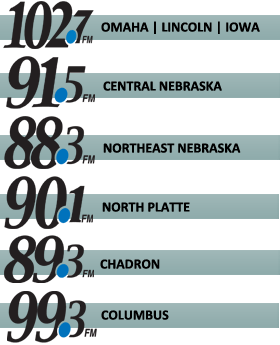 As a call-in program, Catholic Answers Live connects listeners to prominent leaders in the Church today – including scholars, nuns, priests, bishops and cardinals – and touches on every aspect of our lives as Christians. You’ll hear discussions on just about everything relating to the Church: doctrinal controversies, family concerns, social issues, evangelization, ethics… you name it! Got questions? Get answers!